Designed for spraying onto the underside of concrete slabs, pipework & ductwork. 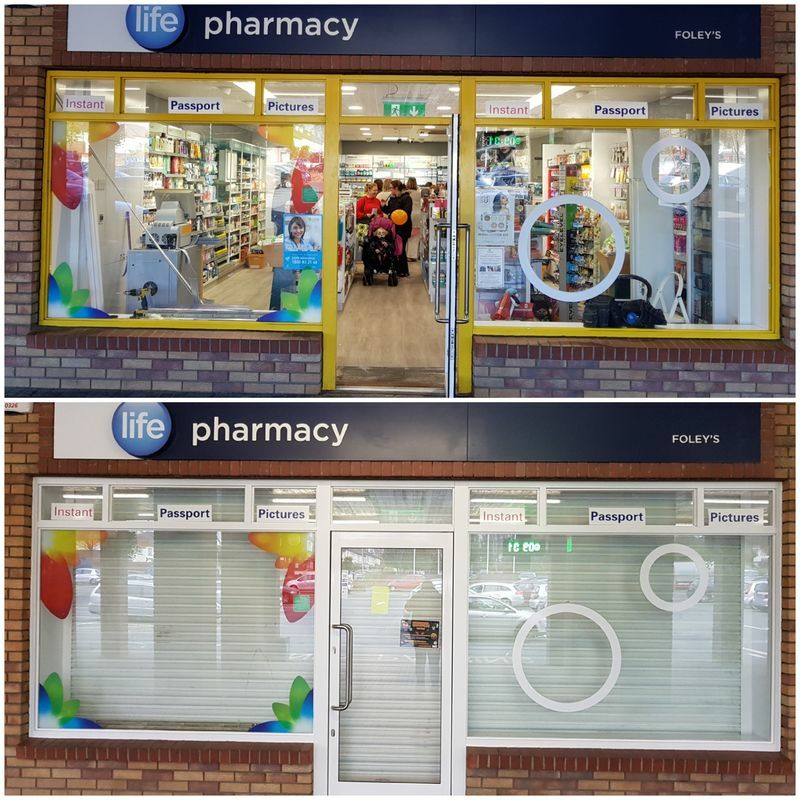 We spray aluminium, powder coated & uPVC shopfronts including the roller shutters. We will update your PVC windows & doors. Absolutely no mess & no need to plaster or decorate. Costs are just a fraction of what replacement would be, with absolutely no disruption whatsoever.